What is inside the Deal ..!! Designing logos is plain difficult. 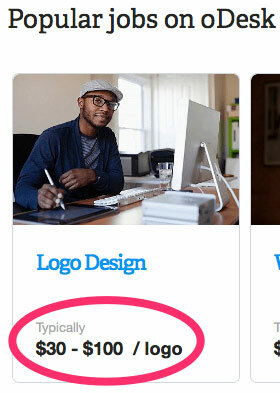 You need creativity and design skills. You would spend hours trying to even think about what colors to use. Who wants that? Would you rather spend your time on more important tasks in your business? I failed miserably trying to create my own logos. All in.PSD format – customize the texts quickly & easily in Photoshop. No strings attached! We offer a 100% money-back guarantee simply because we know you’ll be happy you made this smart investment by purchasing 123 Photoshop Editable Logo made Easy If you are unsatisfied for any reason, we’ll give you back all of your cash! 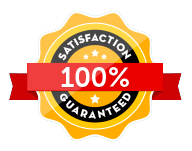 The guarantee consists of the following terms: If after 30 days from the date of your purchase you are not completely happy with your purchase, contact us and let us know, and we will issue a full refund as long as it is before the 60-day limit. 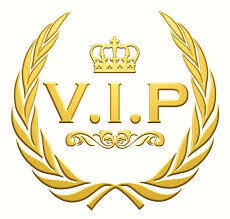 We have now made this offer a win-win no matter what by eliminating all risk! ORDER NOW, and learn how to create a fantastic Logo with Brands! 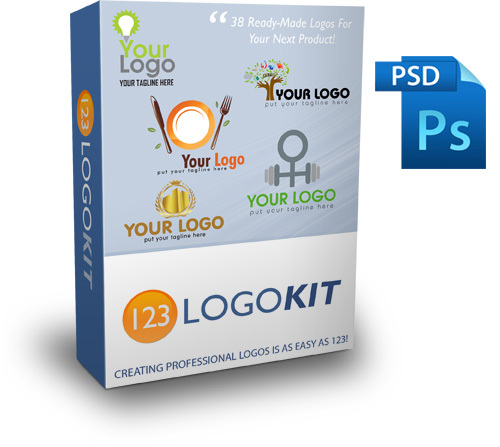 You can grab 123 Logo Kit today for as little as $20.00! If you’re frustrated because you can’t seem to get enough traffic to your website and your social media campaigns are falling flat, then there’s only one thing left for you to do order now – Remember we’ve guaranteed your great results!